With the NGC Canada Online Reward Program, You Can Give the Gift of Choice! Our NGC Canada rewards program allows your recipients to choose their gift card(s) through our proprietary website, NGC Rewards. 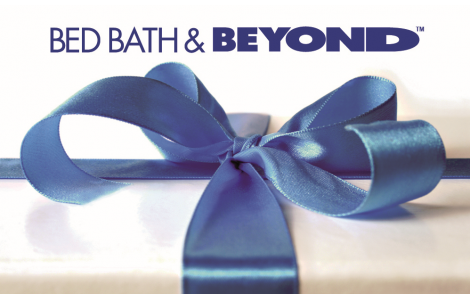 They’ll love to shop around for their favorite gift card brands (think Apple, Gap, Pottery Barn, iTunes, and more! )—and you won’t have to worry about maintaining inventory! Because NGC Canada offers a broad variety of top multinational brands as well as premium Canadian brands like Harvey’s and Swiss Chalet, your employees, coworkers, members, and other recipients will find exactly what they’re looking for. 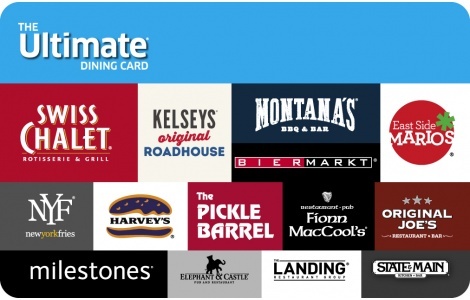 Explore our collection of gift card and eGift card brands here. How Does NGC Rewards Work? Purchase reward codes from NGC Canada and distribute them to your recipients via email or custom cards. Your recipients enter their reward code on NGC Rewards to select their gift card(s). We send the gift cards or eGift cards directly to your recipients via first class mail or email. Learn more about our shipping options here. That’s it! Ease of Use - Simply purchase NGC Rewards codes and cards. Then let your employees go shopping! Control - You have the option to pre-select a list of gift cards from which your recipients can choose. Customization Options - We can personalize our NGC Rewards website and reward cards with your company logo, theme, and message. Freedom of Choice - Why not give your employees the flexibility they really want? Whether they’re looking for the perfect new wood table or a romantic dinner for two, they’ll find it at NGC Canada. Superior Customer Service - Our friendly customer service team is always available to assist you. Tiered Pricing - Inquire about our variety of fulfillment and shipping options. If you want to learn more, fill out an online contact form or call us at (888) 474-8747.